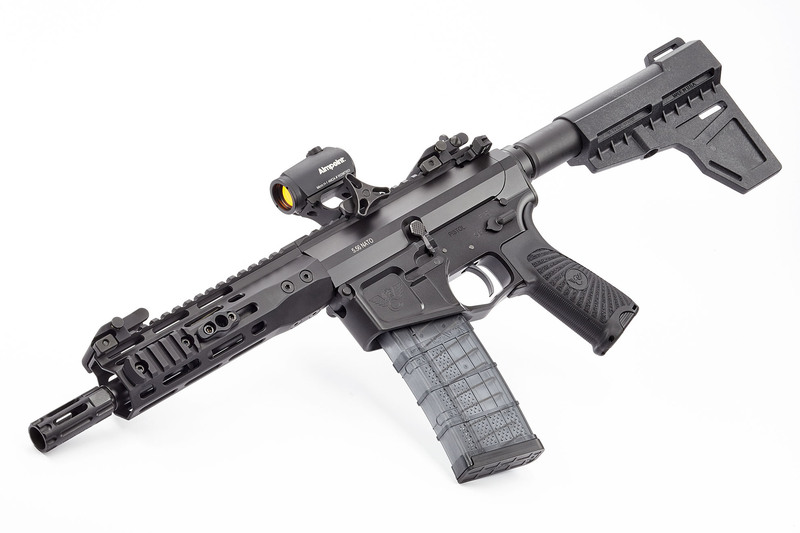 The Wilson Combat ARP (AR Pistol) Tactical pistol is an outstanding choice for home or vehicle defense and exhibits the accuracy and attention to detail for which our tactical rifles are known. 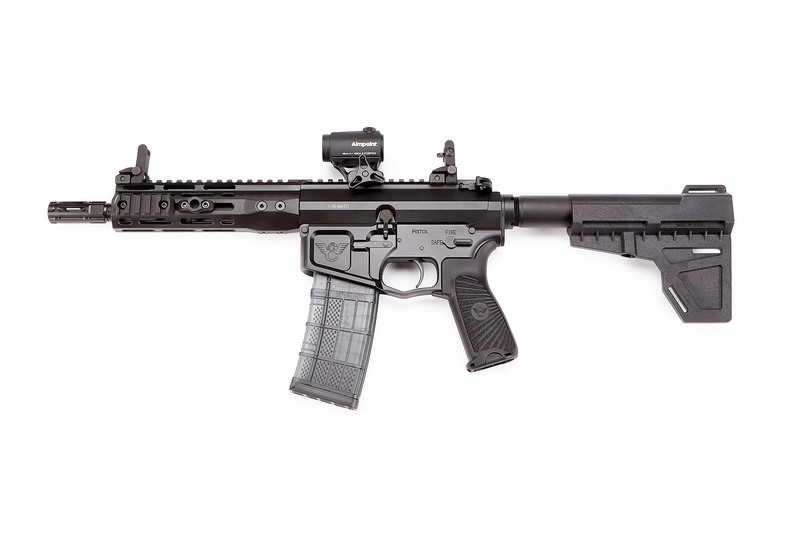 The Wilson Combat ARP (AR Pistol) Tactical pistol is an outstanding choice for home or vehicle defense and exhibits the accuracy and attention to detail for which our tactical rifles are known. 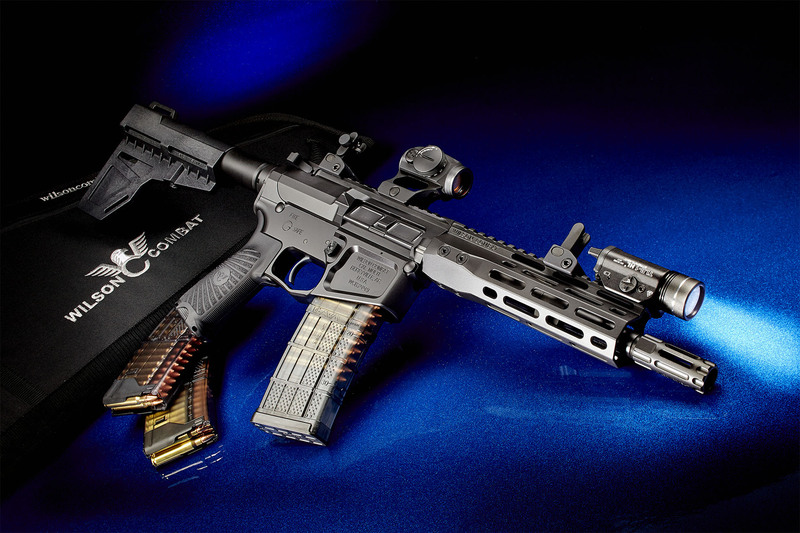 This AR receiver-based firearm is legally defined as a pistol in most states and uses the time-tested, direct-impingement gas system that has given the classic AR platform a reputation for accuracy and reliability for almost 50 years. 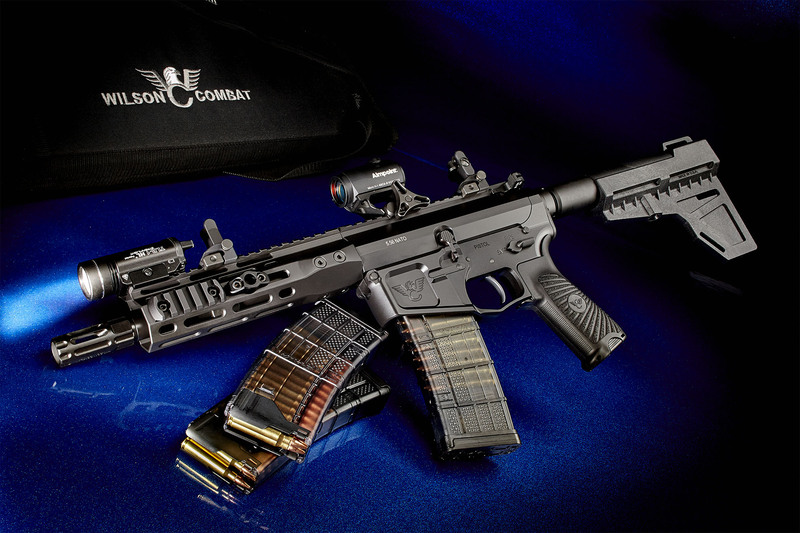 The ARP Tactical uses the same premium Wilson Combat components as our legendary tactical rifles and can also be ordered ready for suppressed use. Features like our famous Tactical Trigger Unit, NP3 Bolt Carrier group, and your choice of time-tested Armor Tuff® finish complete this practical package. We are very pleased to offer the Shockwave pistol brace standard with this pistol. The lightweight Shockwave brace helps stabilize the pistol when properly used, and is also user adjustable for length.